Inbound marketing UK in practice with an example. 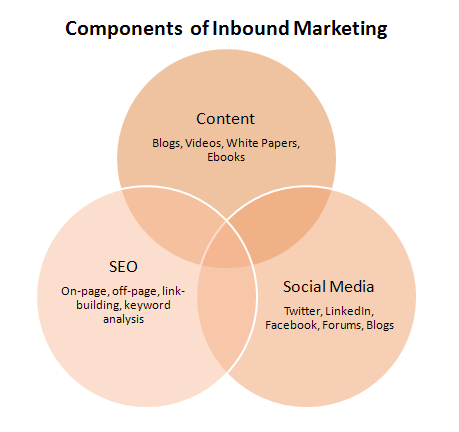 What is inbound marketing ? 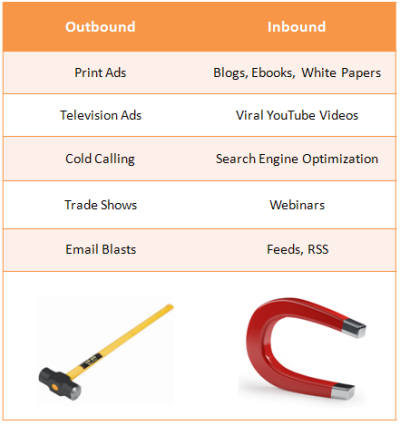 Inbound Marketing is marketing focused on getting found by customers. So what does this mean in practice. How can I do blog outreach to do this? Let me give you a simple example of how to grow your online business locally. If you are in the UK and you search for swedish massages you will find a post I wrote about my friend Sally. Sally lives in about 50 miles away and gets most of her business where she lives through people finding her blog on google. Yes she is an advanced Inbound marketing specialists. She wants more work in Cambridge so she wanted to be found when people in Cambridge were searching for a massage. She had tried to optimise her blog for this but was having trouble competing. The answer was to get someone else to blog about her who could get the seo ranking. So she took a photo for my blog fan club and emailed it in to me, so I wrote about her using the relevant terms. (tip) She know I had just launched my blog fan club because she reads my blog so she worked out how to engage with me. Read blogs in your sector and watch how other people engage with them and what they are trying to achieve. Now when someone searches for any one of aromatherapy massage cambridge, blog fan club, cambridge massage, cambridge massage parlour, Cambridge massage uk, massage therapist cambridge, massage therapy cambridge, spa massage cambridge, sports massage cambridge, Swedish massages cambridge (note I am not sure she really wanted to be found for cambridge massage parlour, wrong type of customer) information and contact details about Sally’s services can be found via a page on my blog. She then blogged about my post and linked to it helping it rank. Inbound marketing UK – Simple, research what your customers are looking for on Google and a way to put yourself there. I was just writing a post about you, with the video interview we did at Monitoring Social Media 09 (MSM09).